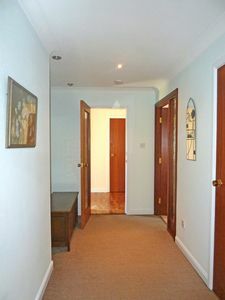 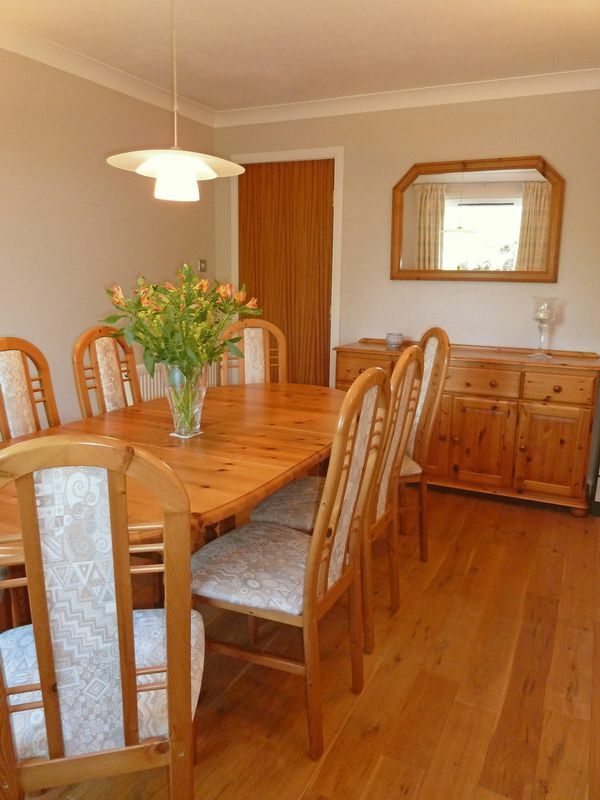 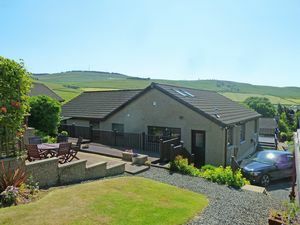 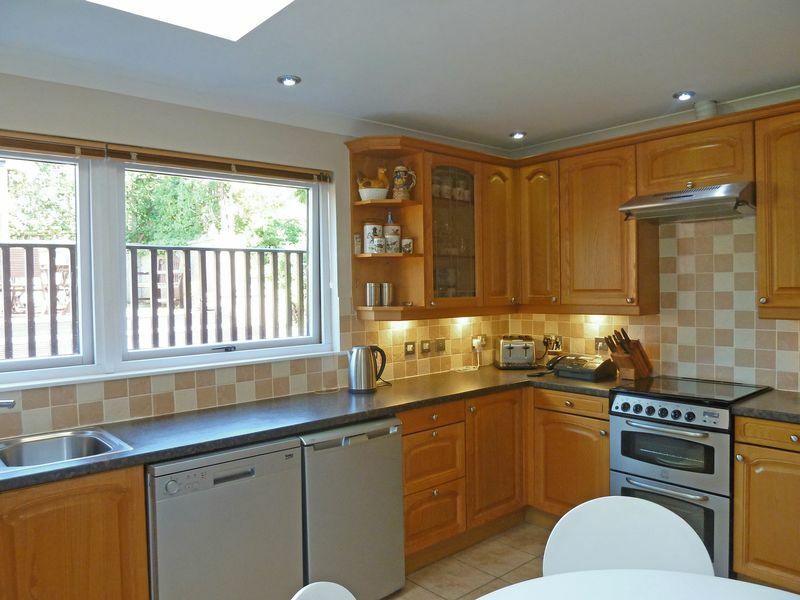 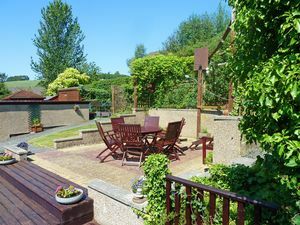 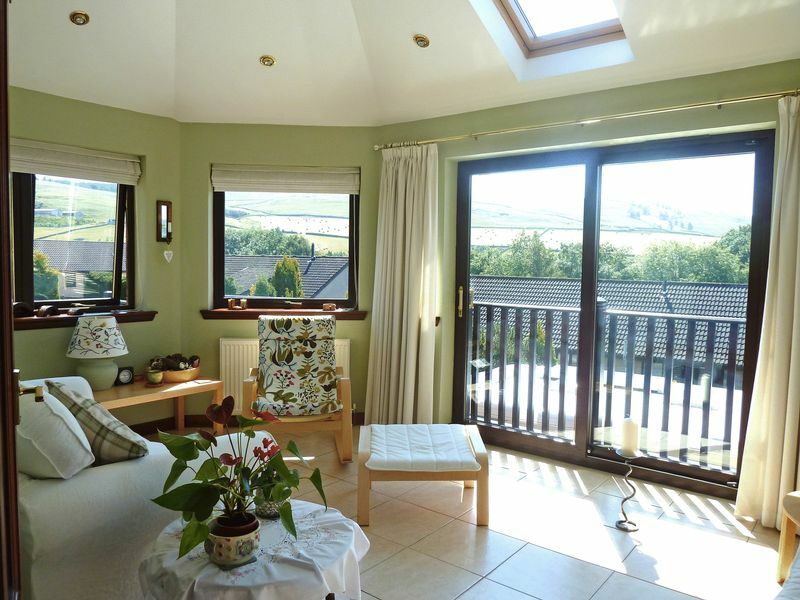 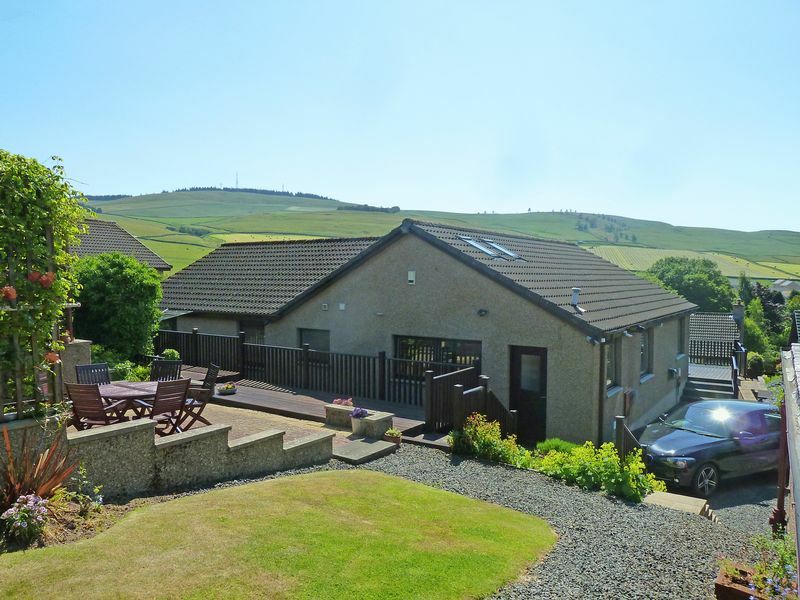 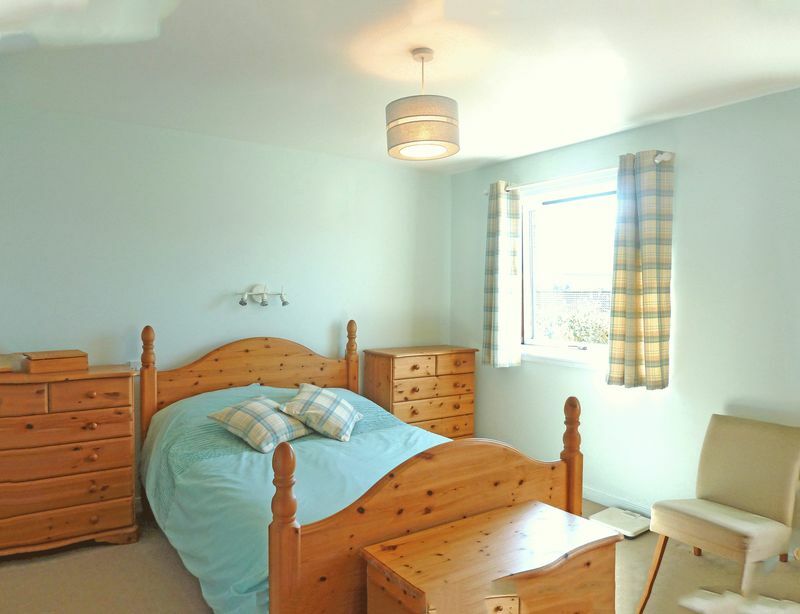 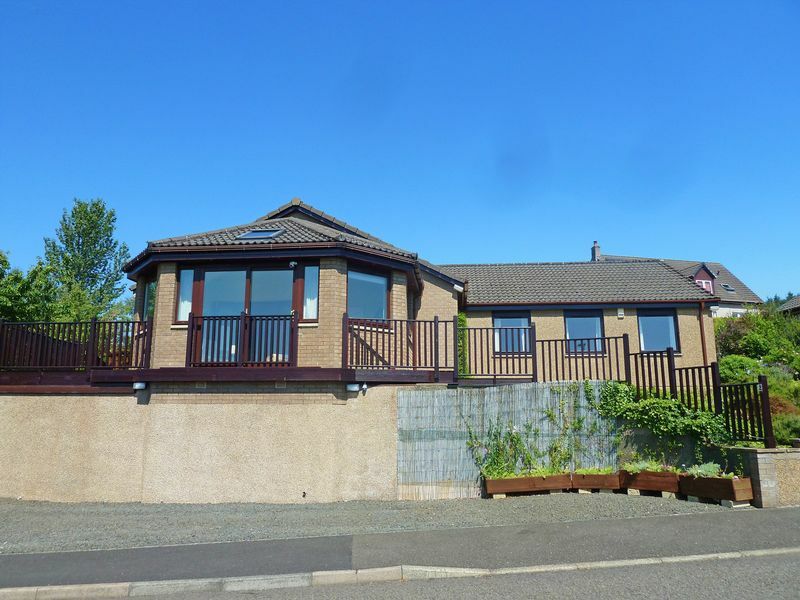 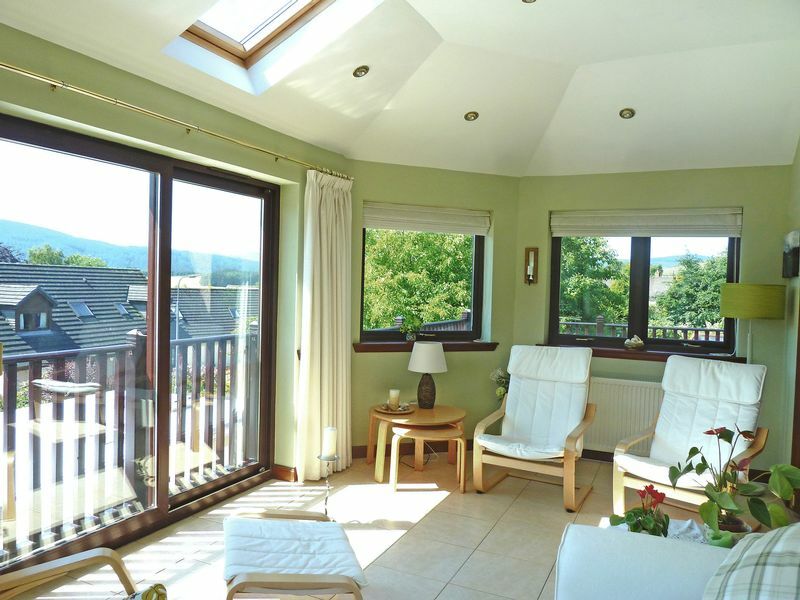 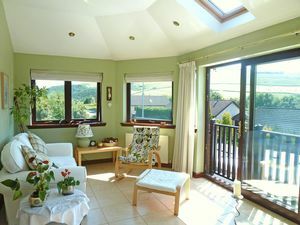 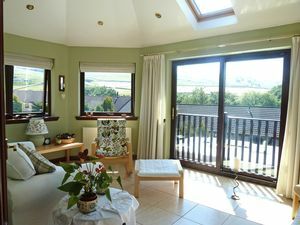 A truly stunning individually designed bungalow situated in an enviable tranquil elevated position allowing spectacular views over the surrounding hills and countryside. 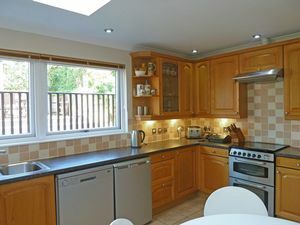 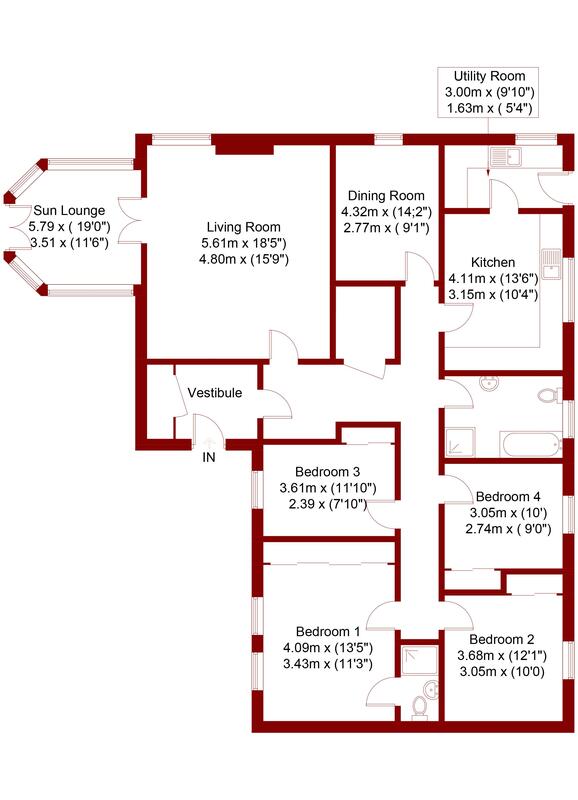 This spacious family-sized home is presented in immaculate decorative order offering bright and versatile accommodation throughout. 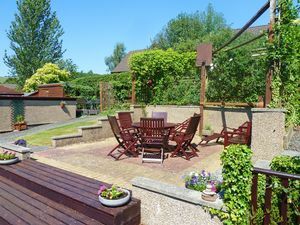 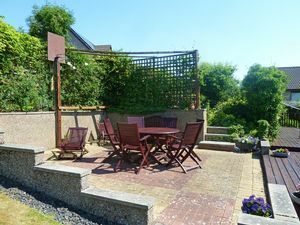 Only a few minutes walk into the village and set within delightful garden ground this property is an absolute must for early viewing. 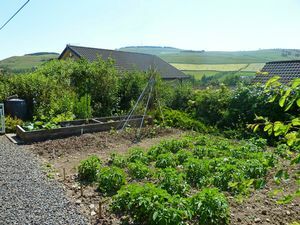 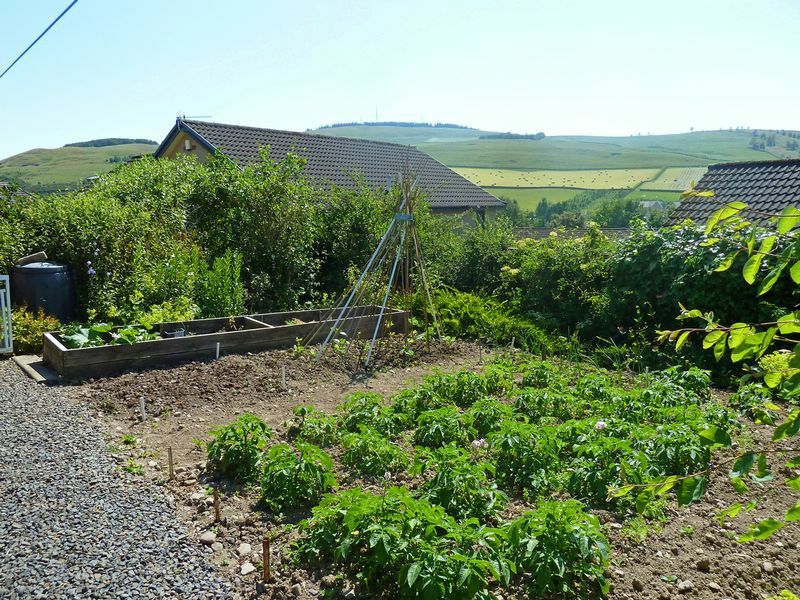 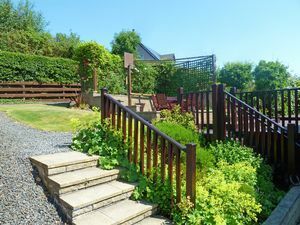 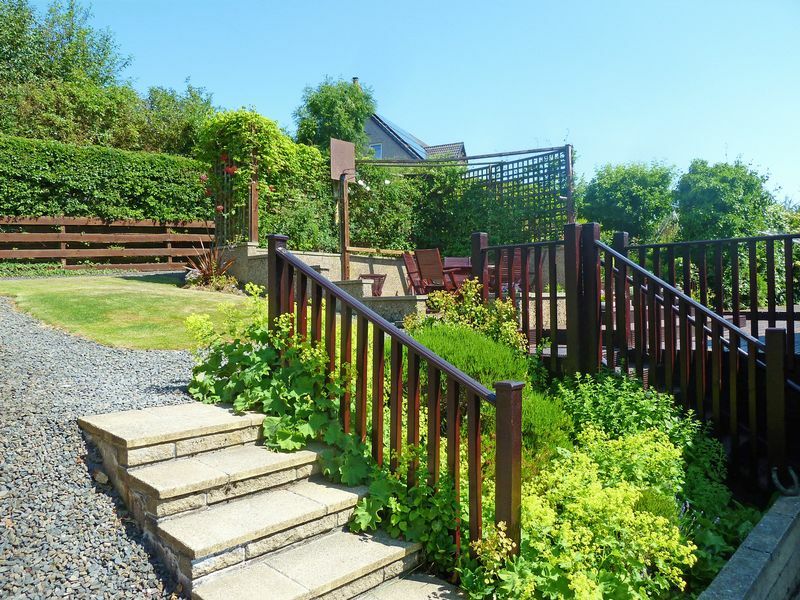 Clovenfords is a picturesque village in the Scottish Borders with a primary school and an extremely popular Hotel which also provides a shop and cafe. 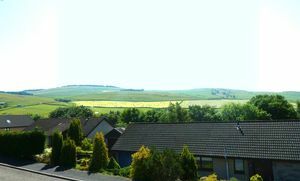 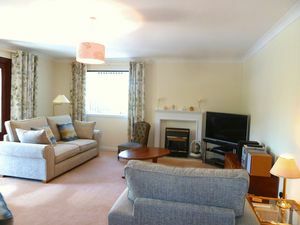 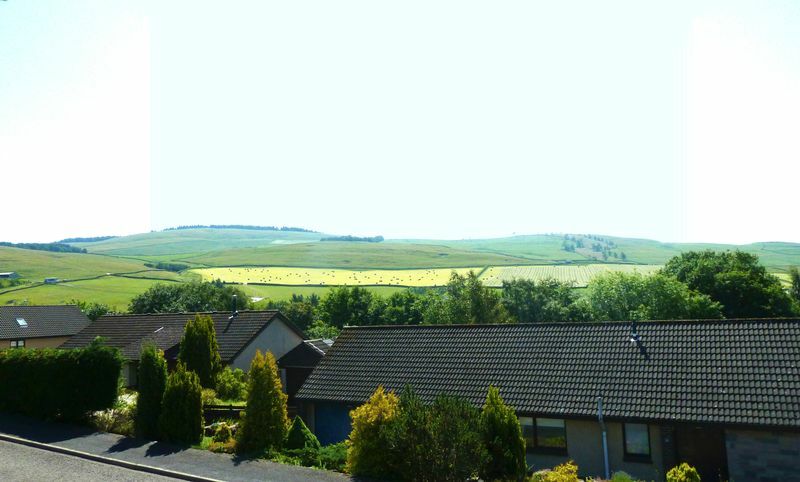 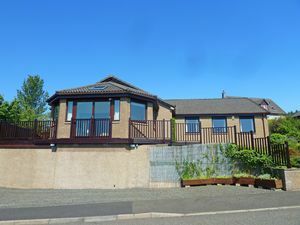 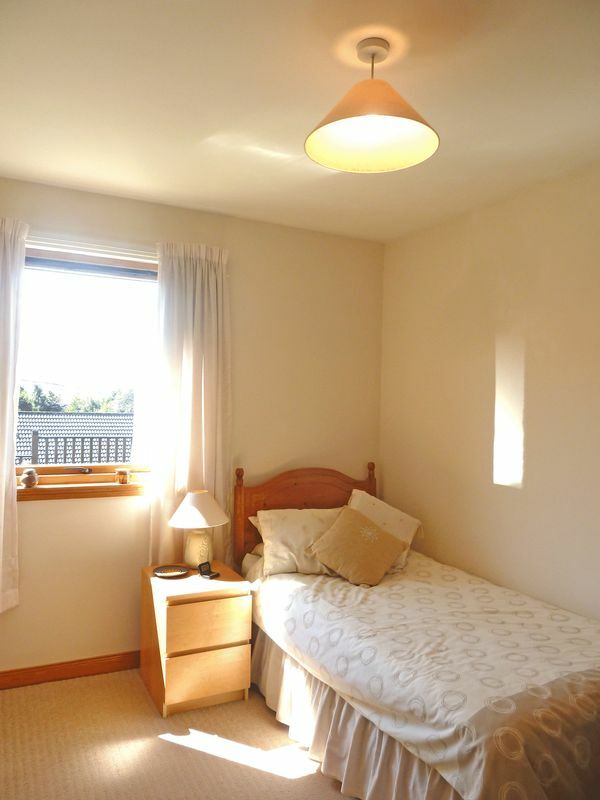 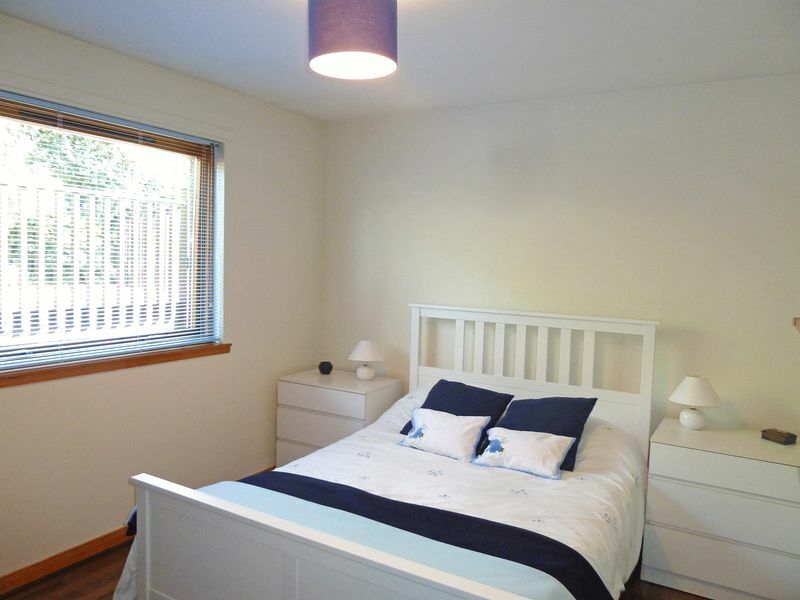 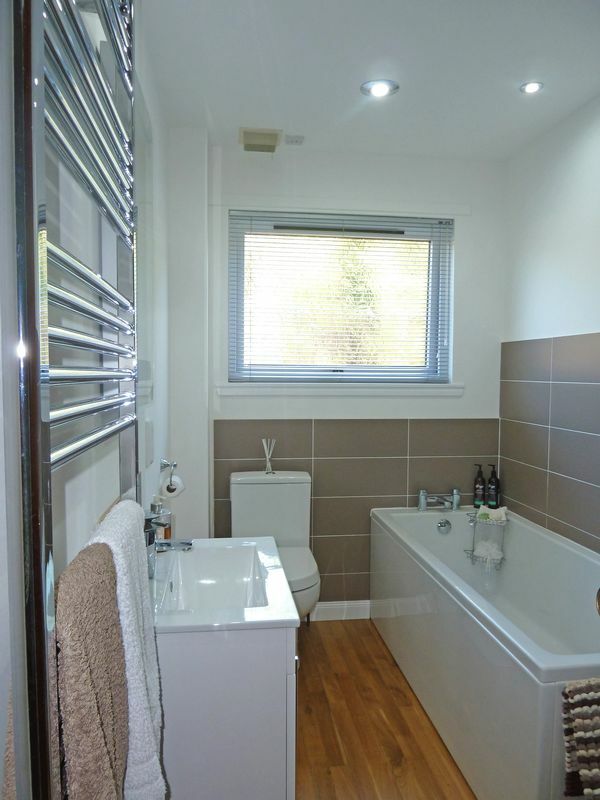 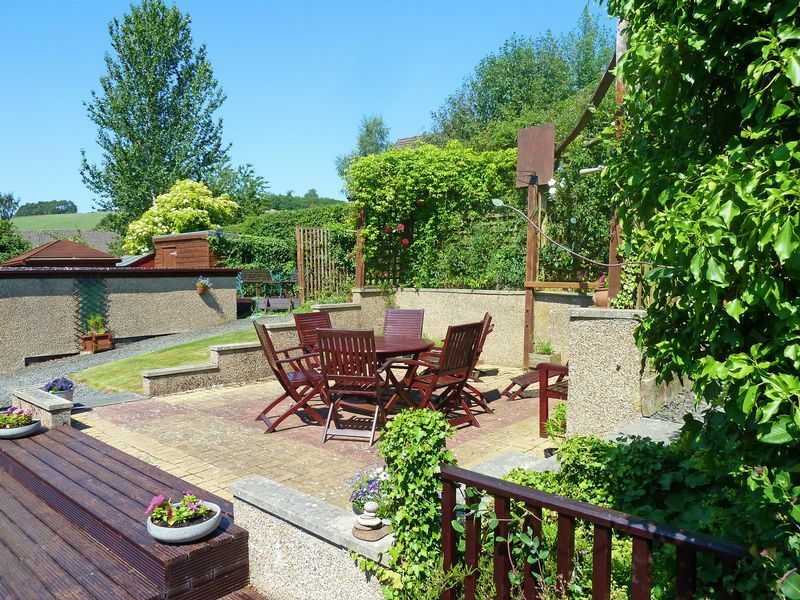 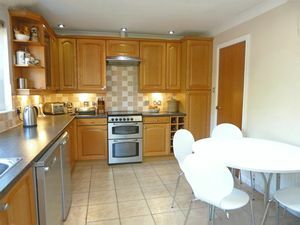 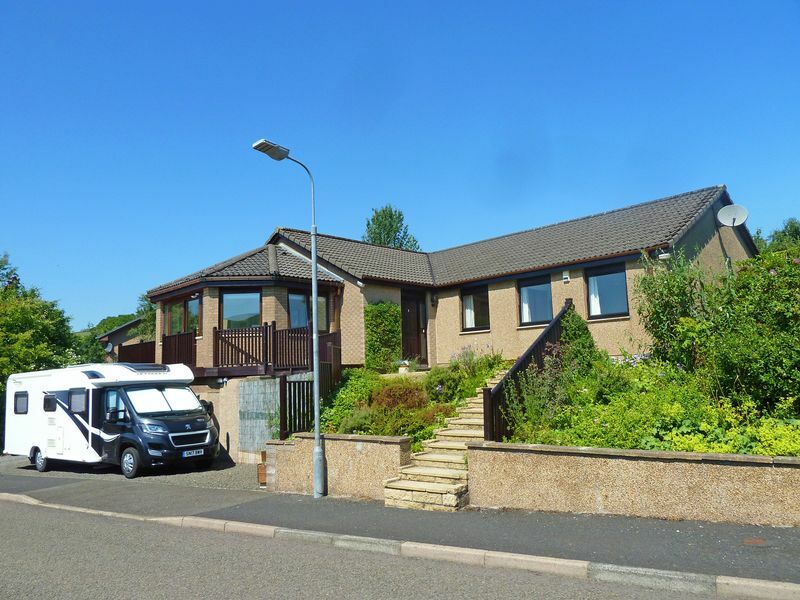 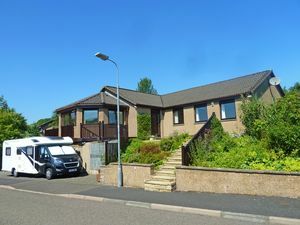 Perfectly placed for commuting with the town of Galashiels only 4 miles away having a rail link directly into Edinburgh also with an extensive range of shops, restaurants, primary and secondary schools. 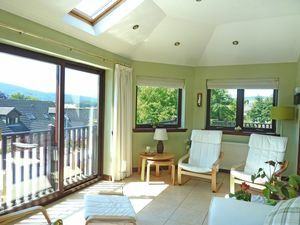 Leisure facilities are also available in all the surrounding towns with the championship golf course and country house only 12 miles away at Cardrona and the famous Glentress mountain bike centre only 14 miles.